Toddlers take monsters very serious as we get older even if we retain this fear we try to laugh it off. 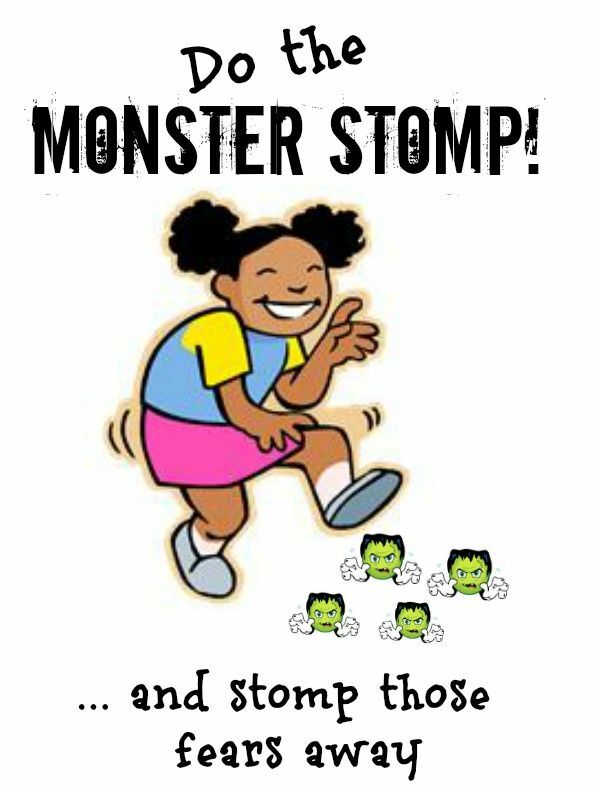 If your child is scared of monsters perhaps a fun monster hunt would be the perfect before bed routine. Check under the bed, in the closer, and in any hiding place a monster may hide. This fear is one that children and many adults share. I have a brother who is very nervous about storms his children seemed to take this after them and become quite nervous when storms approach. Help your child to prepare for storms by creating a weather chart as well as a plan for bad storms. Having a storm prepared kit should help all feel less fearful. While it is fears that may cause bad dreams It is the bad dreams often referred to as night terrors often become feared by parents. Parents often feel helpless unable to help their child. Talk to your childs doctor for helpful tips on night terrors. Many children have a fear of strangers. They feel safe with what they know. Often loving the lap of the one that knows them best. While this is not always bad parents want to also guide them by visiting others. The fear of being alone is something that children often deal with. When children are little they cling to each other but if they are home alone with no one to play with then mom has to learn to entertain. The fear of masks, custumes, and makeup places fear in children and adults alike. Many fear clowns and Halloween may place fear in them. Some of you may remember the movie that features the child afraid of the toilet that wants to eat his pook. Ok maybe its just me but I do know that I had a nephew that was afraid of the toilet and would scream and shout. Allow your child to investigate the potty and perhaps supplying them with a stepstool will break the fear of it being so big. Fear of the doctor or dentist is a fear that children do not always grow out of. Help your child by discussing with your child about the visit to the doctor before going and what to expect while there. Perhaps visit ahead of time to look at the waiting room, read a book while there, meet the doctor. One treat you could always rely on being made in our family was popcorn balls. I can remember my grandmother making popcorn balls on her kitchen table. The excitement of eating them built as the day of treat came to be. 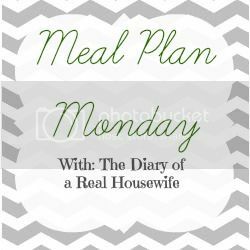 I found this recipe on Parents several years ago and have made them a tradition at our house. While popcorn balls are quite yummy you also must know that they are quite messy as well. The stick allows little ones a chance to not get so messy. While we know that every little one normally loves the stickiness of the situation the stick is fun to hold and eat the sweet treat as well. Melt sugar, without stirring, in a saucepan over medium heat for about 5 minutes, watching constantly to make sure it doesn't burn. In a large bowl, pour melted sugar over top of popcorn. Mix popcorn with a spoon and cover thoroughly. Reserve some of the melted sugar for later. 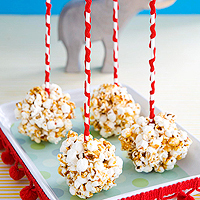 While still warm, roll the popcorn into balls and place on wax paper. Its a little hot, so use plastic gloves if needed. Dip lollipop sticks in the leftover melted sugar and push into the balls. beautiful southern Illinois sky over the water. I love spending time with our Heavenly Father enjoying the beauty that he provided for us. In a large skillet, cook beef over medium heat until no longer pink. Stir in the corn, soup, 1/4 cup cheese, milk, sour cream, onion powder and pepper. Place 1 cup Tater Tots in a greased 3-cup baking dish. Layer with beef mixture and remaining Tater Tots; sprinkle with remaining cheese. Bake, uncovered, at 375° for 20-25 minutes or until bubbly. Yield: 2 servings.